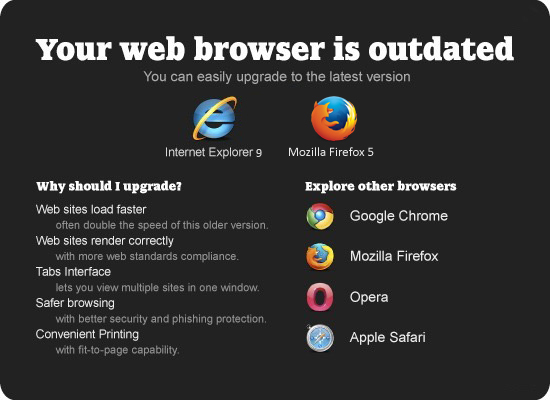 Change the entire shopping experience for you consumer. Give them the power to shop at ease and make them fall in love with the experience of shopping with you. 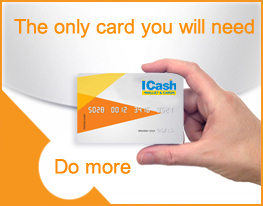 iCashCard’s retail multiplier card enables you to incentivize your customers and ensures a lasting bond with your brand. With the retail multiplier card you can customize the iCashCard with your branding and offer loyalty points and promotions through the card. What’s more, you can build an environment that is absolutely cashless. The increased use of iCashCard transaction will reduce your operational cost over a period of time, by effectively reducing cash handling. A Co-Branded card, which can be fully customized for you. 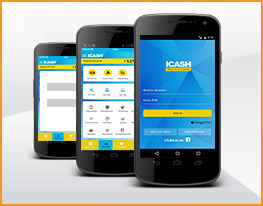 Cross sell with a plethora of other brands that support iCashCard. Increase brand loyalty, by providing point based incentives, ensuring repeat sales. Decrease complicated cash transactions and the hassles that come with it. Gain competitive advantage, by providing innovative purchasing power in the hands of your consumers.